Six Planned Parenthood locations in Indiana will close by the end of the year due to declining business, most notably since women are obtaining contraceptives elsewhere and Pap smears do not need to be as frequent. According to reports, the Muncie location closed on Friday and the Terre Haute location is set to close on Wednesday. The Fishers office will close its doors by the end of the month and Avon location will shutter at the end of August. The Valparaiso and East Chicago locations will close by the end of the year. Some of the locations will consolidate into other existing offices, such as the Planned Parenthood facilities in Indianapolis and Gary. The International Business Journal reports that the organization believes the greatest factor in the decline for business is that the American College of Obstetricians and Gynecologists recommended in 2012 that women obtain Pap smears every three years instead of annually. It said that it used to conduct 60,000 Pap smears a year. Cockrum also said that she believes the drop in business can be attributed to contraceptives being accessible elsewhere. “It’s a good thing for women and a good thing for patients, but it’s having an impact on our business model,” Cockrum said. 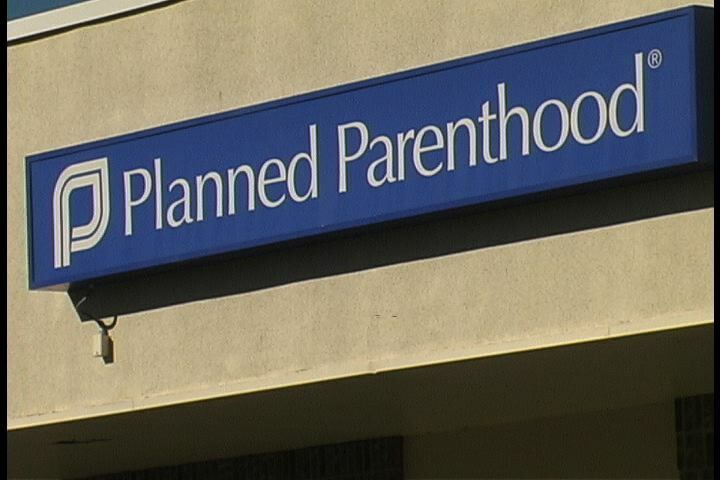 None of the locations that are closing performed abortions, but did provide referrals. The offices focused mainly on sexual matters, such as testing for sexually transmitted diseases and the issuance of birth control and the morning-after pill. Physical exams and screenings were also offered. Planned Parenthood facilities in other states have closed in recent months due to declining business, such as in Dubuque, Iowa, where abortions were performed. “After assessing the shifting health care landscape, changing demographics, and the challenges of operating in areas with low patient volumes, we made the tough decision to close the Dubuque Health Center,” officials told KWWL-TV. Pro-life residents had stood outside of the facility on a regular basis to encourage mothers to choose life. Dubuque County Right to Life estimates that 20 children were saved because of their efforts. “We stood here every hour that this facility was open for business, to show the women that we care, [that] they are not alone,” Executive Director Marian Bourek told the outlet. As previously reported, Planned Parenthood’s annual report released in December showed that the number of women visiting the organization is the lowest in almost a decade. The report totaled its services provided as being 9,455,582, with business being down by nearly a million persons from the year before, when figures totaled 10,590,333. However, Planned Parenthood still performed 323,999 abortions nationwide during the 2014-2015 fiscal year. Planned Parenthood was founded in 1921 by Margaret Sanger, which was originally known as the American Birth Control League. She later changed the name as some found it offensive.